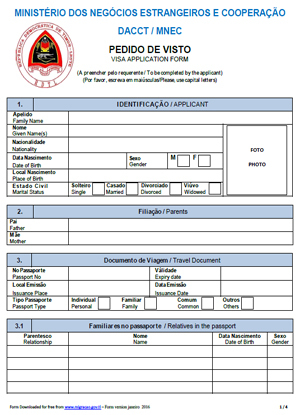 Note : you will require Adobe Acrobat reader to view and print application forms in this page. If you experience problems opening documents on this page click or if you want to learn how to save fillable forms, click here for solutions. Click here for instructions on use and lodgment. Please note the form is fillable within your PDF reader (you can type details into the form fields, insert a photo and signature, save and email the form back to us). In case of download problems, alternative links are here. To be lodged with the Department of Consular Affairs. 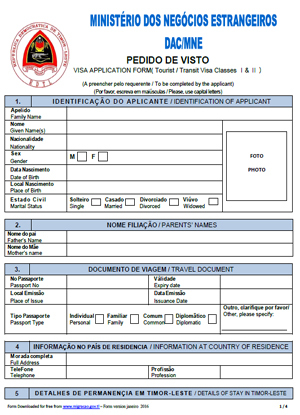 Please note the form is fillable within your PDF reader (you can type details into the form fields, insert a photo and signature, and save the form). These forms to be lodged with the Immigration Service.